No matter how experienced a man may be, how many dates he’s been on and how many ladies have fallen for his charms, everyone needs some dating advice. They will either learn new things or brush up on previously acquired knowledge. Either way, you are welcome to read this valuable dating tips list. Dating tips every guy needs to make himself and his lady happier on a date. No frills and no beating around the bush – these are very basic, useful tips for you to bear in mind next time you’re out on a date. First of all, show your date who you really are. Sometimes we get tempted to present ourselves differently because we feel our true self isn’t interesting or attractive enough. However, how can pretending to be something you’re not actually be more fetching than acting like yourself? When we lie, we get filled with anxiety and we stress over making a fool of ourselves if we get uncovered. This is in no way more attractive than being cool in our own skin. You may have an image of what she would like that is totally opposite to her real ideal man, anyway. The right person should be able to appreciate your truth, along with your faults. Another thing that may be easy to forget during dates is to be a gentleman. It isn’t just about who foots the restaurant bill, it is also the little details, like opening her door in and out of the car, making sure you hold our her seat for her when you are out, being polite and making her feel like a princess. Today’s women may be more independent than ever, but there is absolutely no lady who isn’t impressed and flattered when her date is the perfect gentleman. Enjoy the date itself. Don’t see the date as a vehicle to something else. Experience your date like every moment counts. When we get caught up in the anxiety of achieving something – like winning over a girl – we tend to miss the fun of the experience itself. Dates are meant to be fun, entertaining, even educational, so why not enjoy yourself just so you can achieve a goal? Think like the goal is to have fun on the actual date. Everything else will fall into place. Try following these simple-yet-vital dating tips, and you will find yourself having a much better time and your date being far more successful for it. 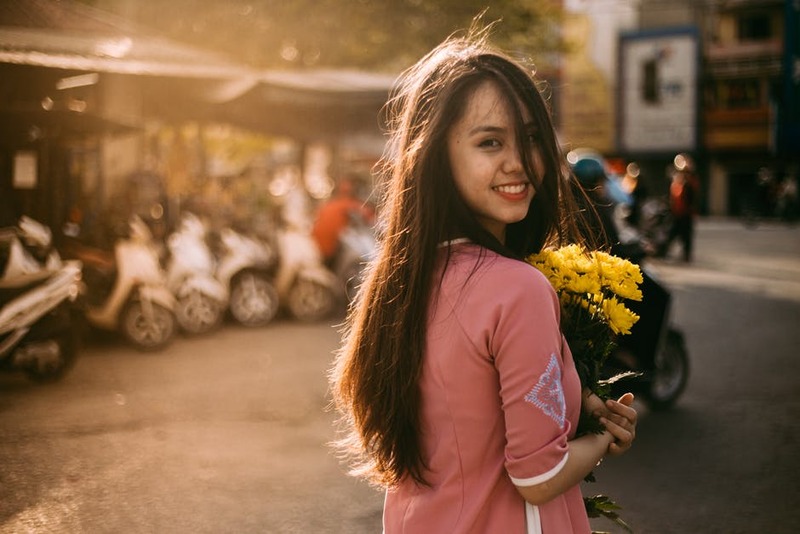 In case you are looking for that special someone to take out on a date, why not check out AsianDate. For more dating and relationship advice, visit our blog, or continue reading here.